based in Los Angeles, California F Collective portfolio on Visura - a professional network to connect with photo editors and art buyers, and build photography portfolio websites. Visura members, like F, share photojournalism, art photography, landscape, travel photography, portraits and more. F has 3 projects, community news posts, and 0 images shared in the photo stream. By F Collective — We are really grateful to have the support of the 3% Movement, which champions women Art Directors. 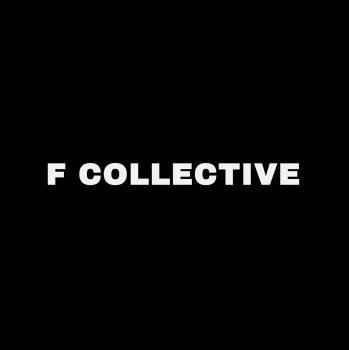 Please check out this interview that they did..
By F Collective — A database of women photographers to increase gender diversity in advertising photography Visura is proud to be a founding sponsor of the F..
By F Collective — Really wonderful article about F Collective in Campaign Fix ! Thank you so much for helping us to spread the word, we are so happy that our..